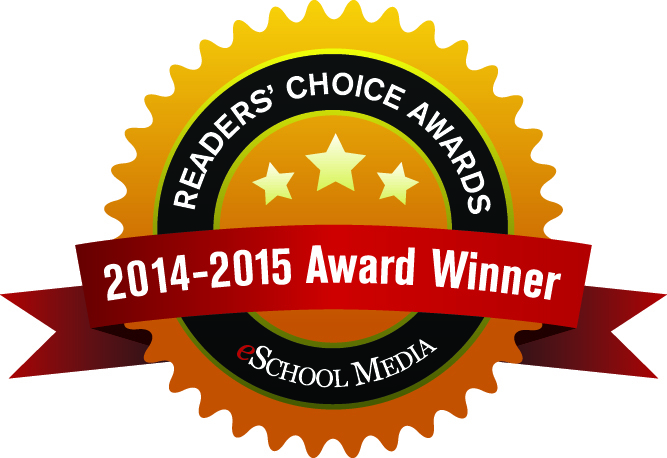 eSchoolNews has announced Pixie as one of the winners of the 2014-15 Readers’ Choice Awards. In the spring of 2014, readers of eSchoolNews nominated their favorite hardware, software, web sites, and services. Readers shared how they’re using the products to improve teaching, learning, or school administration. Pixie is the standard creativity software on elementary computers in schools across the United States and Canada. 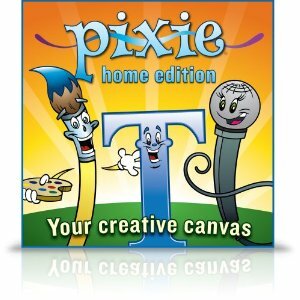 Pixie helps students combine text, original artwork, voice narration and images to communicate knowledge and ideas. Students are using Pixie on Windows and Mac PCs, iPads, and Android tablets. It really is. What makes Pixie 4 the best ever are all the little things we added that people have been asking for. It may look really similar, but there are a lot of reasons it is just plain better.